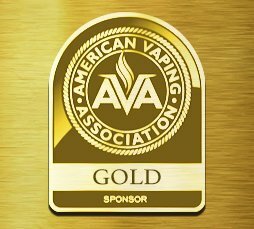 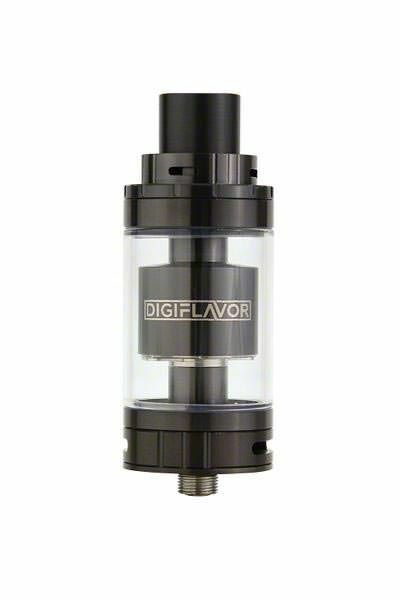 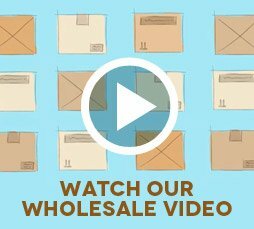 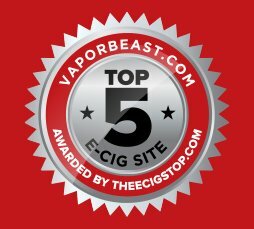 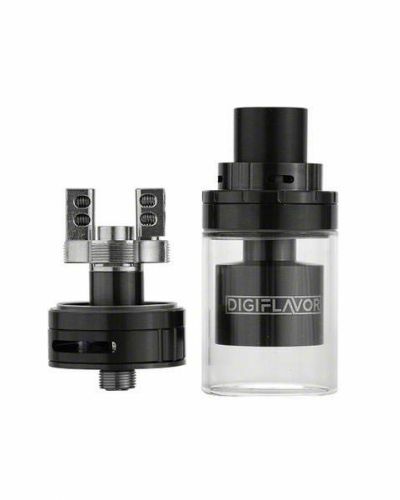 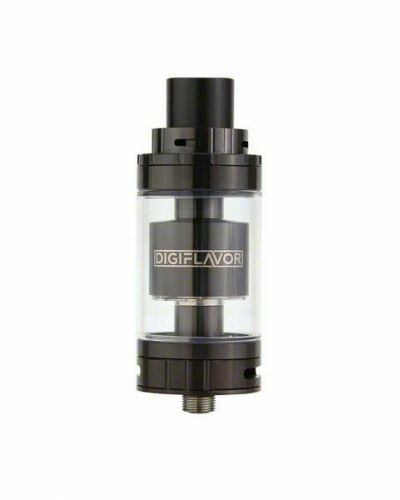 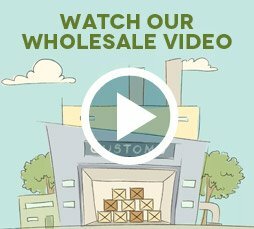 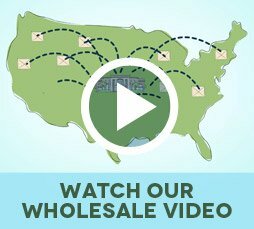 DigiFlavor 25mm Fuji RDTA has been added to your cart! 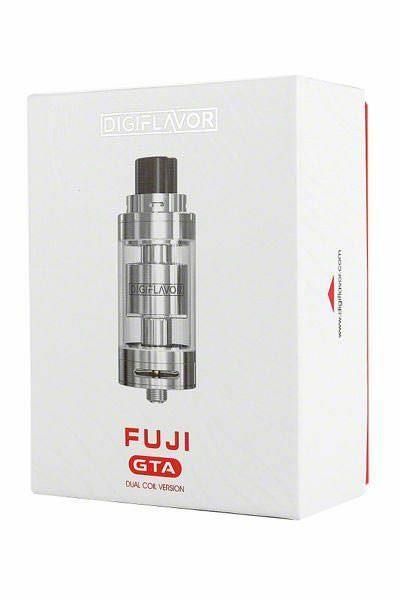 Flavor and vapor production is just BEASTLY due to the Fuji’s genesis style design! 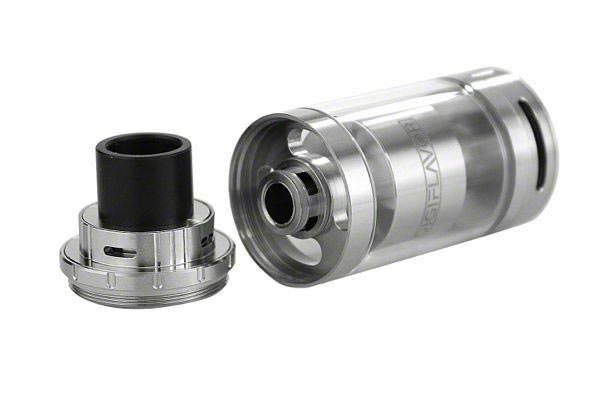 Once you get your hands on the Fuji RDTA you’ll never want to go back! 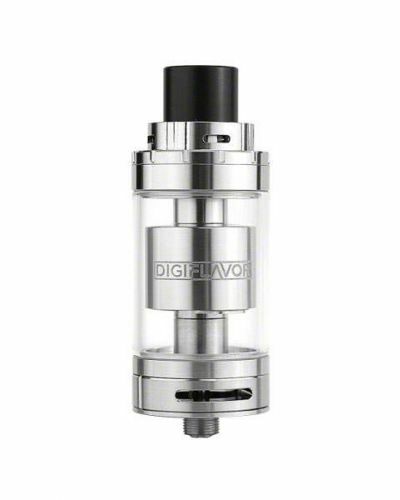 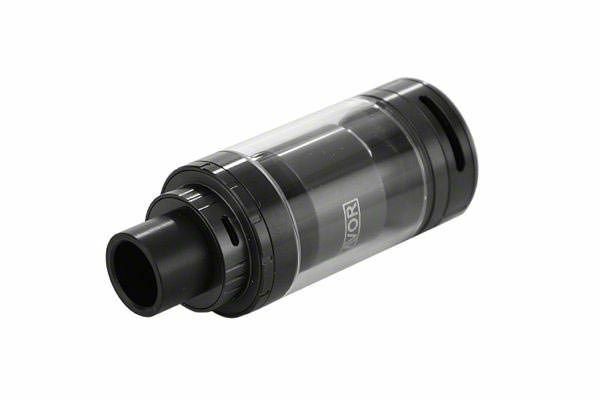 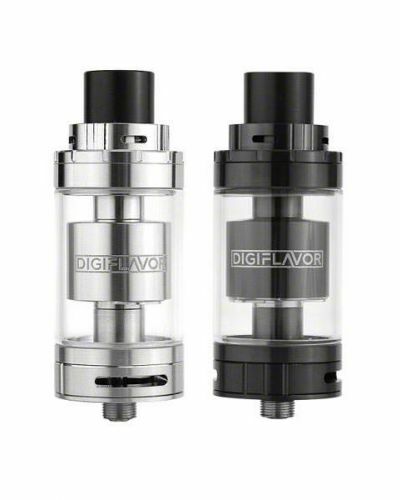 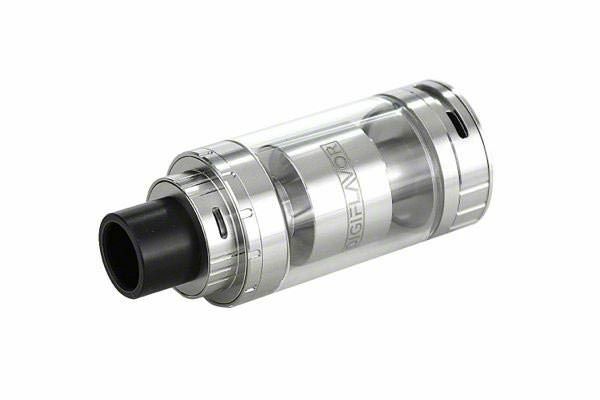 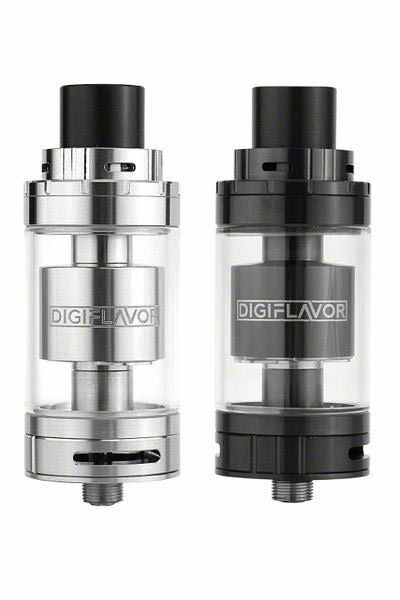 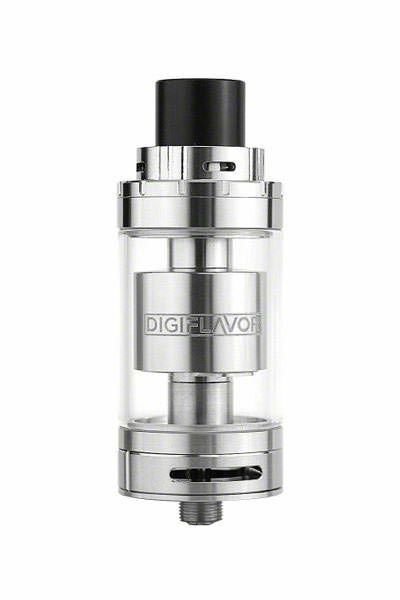 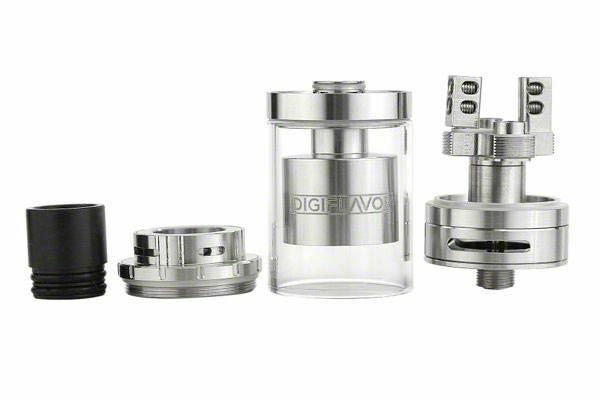 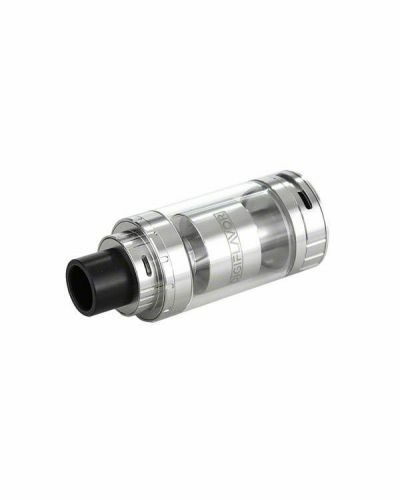 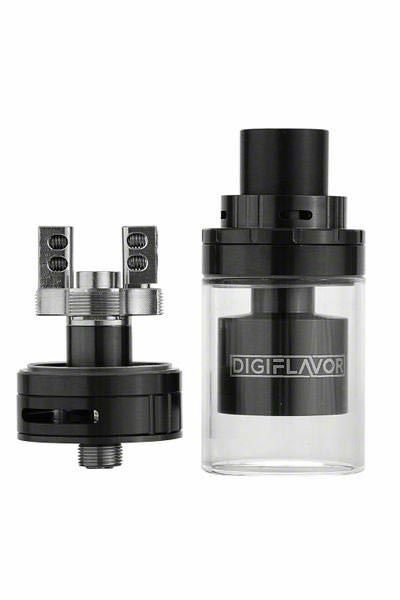 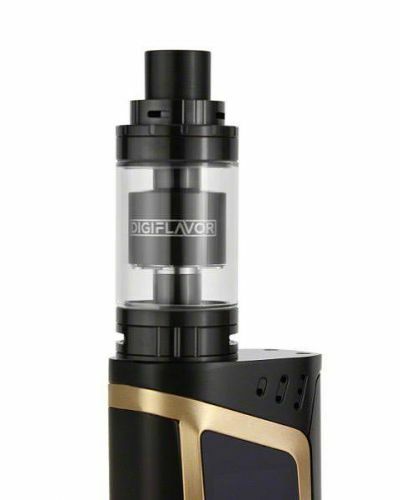 Digiflavor launches their first rebuildable tank, the Fuji RDTA. 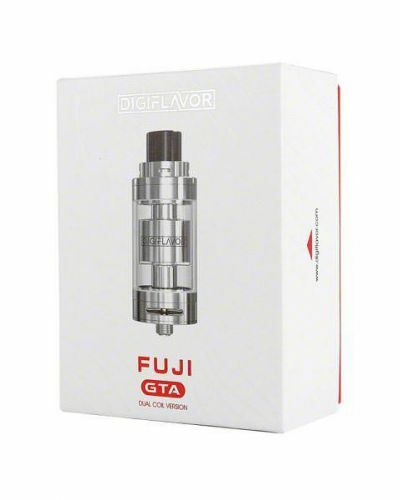 The Fuji features a genesis style design that produces massive flavor! 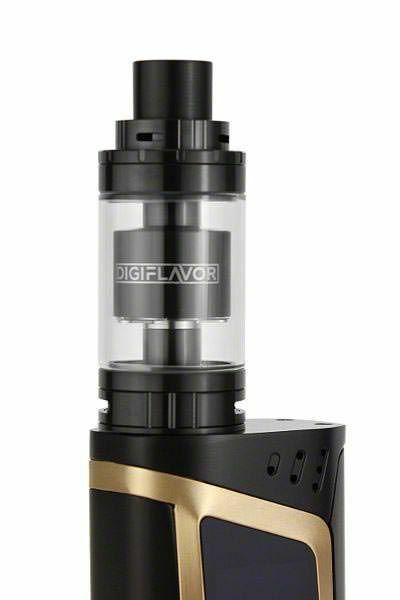 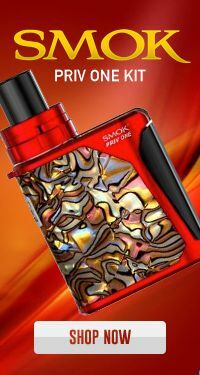 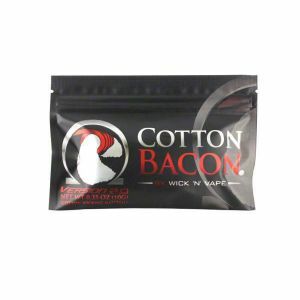 It comes equipped with a velocity style deck, top airflow, bottom airflow, 5.5mL eliquid capacity, and top fill design. 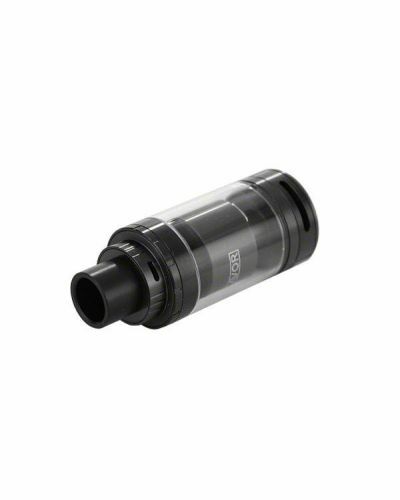 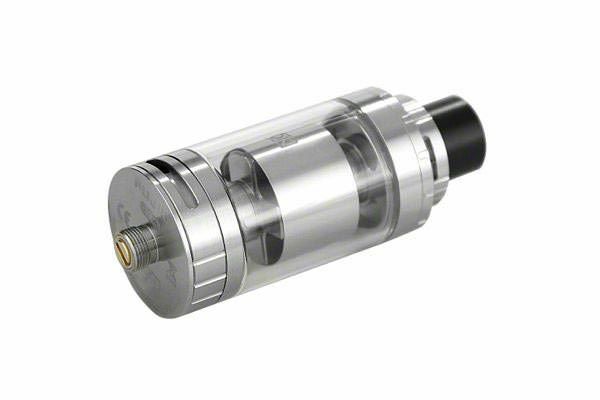 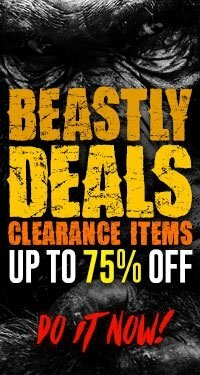 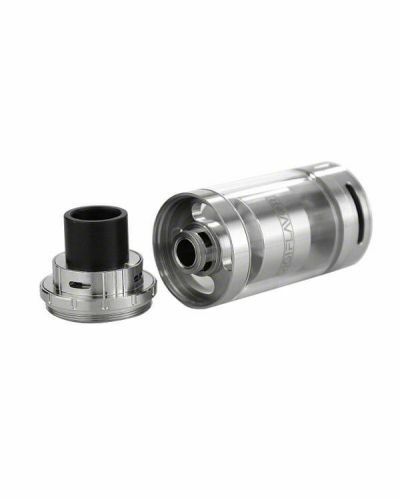 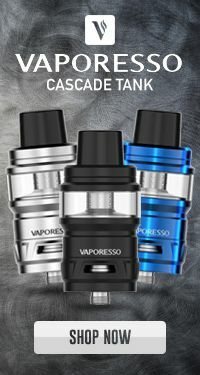 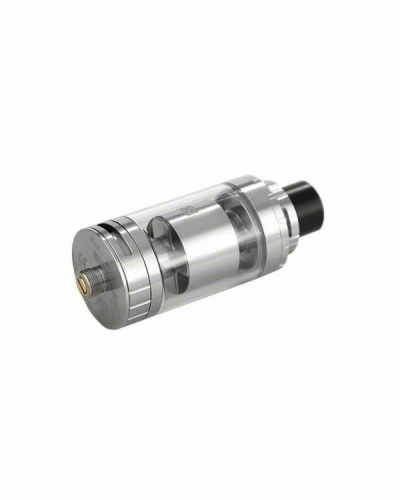 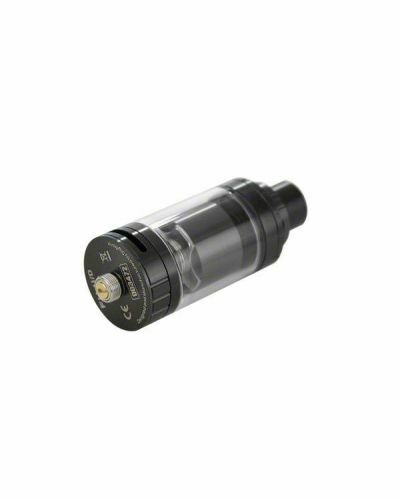 Genesis style rebuildable tanks are a breeze to work with as building and wicking is very straight forward and they are prone to less leaking issues as the tank sits below the deck. 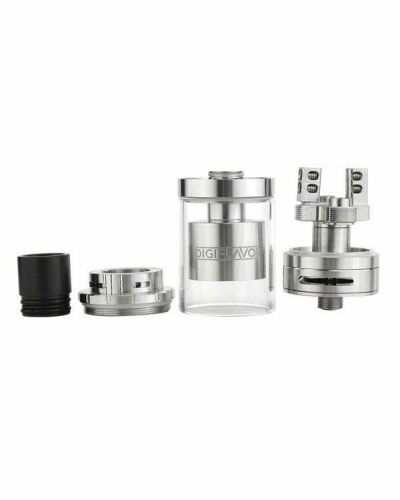 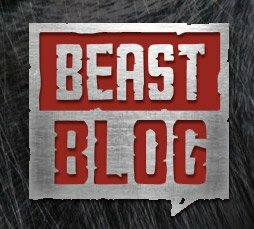 Build it like an RTA and wick it like and RDA! 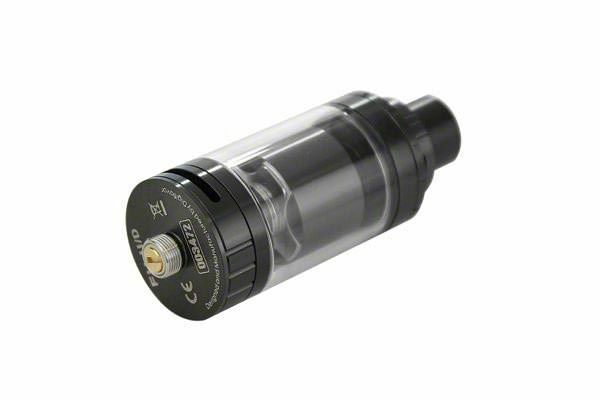 Vaper’s who enjoy dripping but are looking for an alternative, the Fuji RDTA is just for you!